Description: OakHeart are the Guardians of the Forest. And are quite hardheaded as well. But it looks darn good on you! 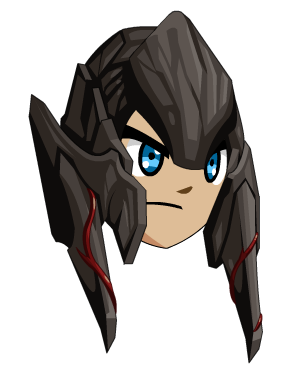 Note: Used to merge OakHeart Magic Helm.